[해외] 바이오슈바르츠 오메가-3 EPA 1200mg, DHA 900mg 90소프트젤 BioSchwartz Omega 3 Fish Oil 3000mg Burp Less. 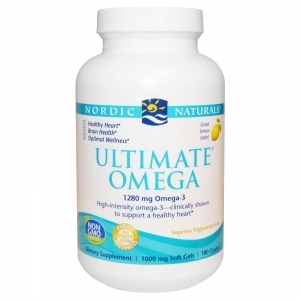 EPA 1200mg, DHA 900mg Fatty Acids. Highest Concentration Available. 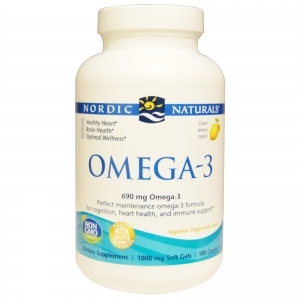 Best Non-GMO Pharmaceutical Grade Pills.